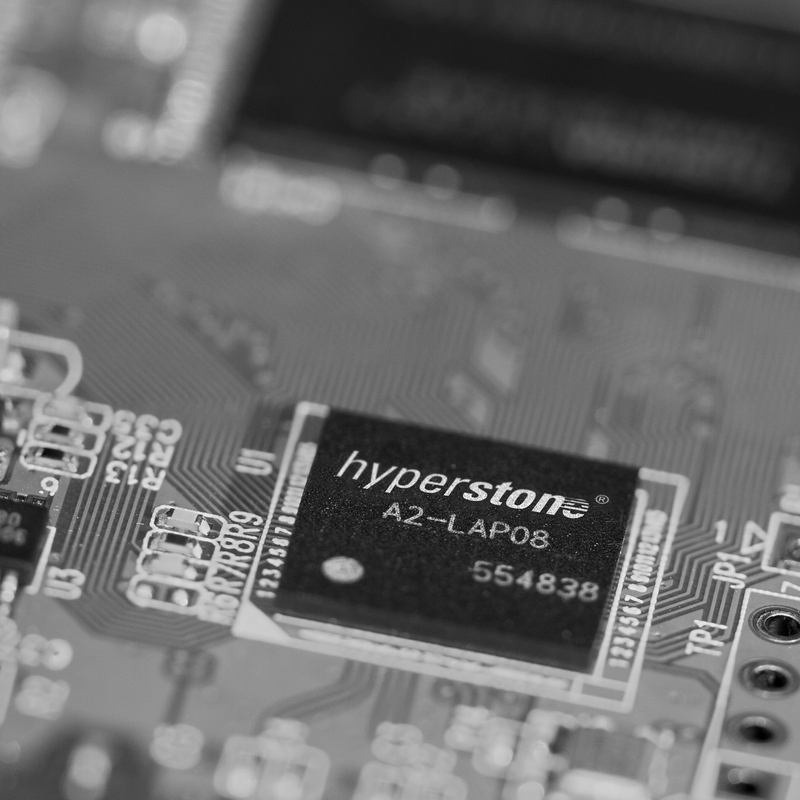 Hyperstone, based in Konstanz (Germany), is a fabless semiconductor and microprocessor design company. 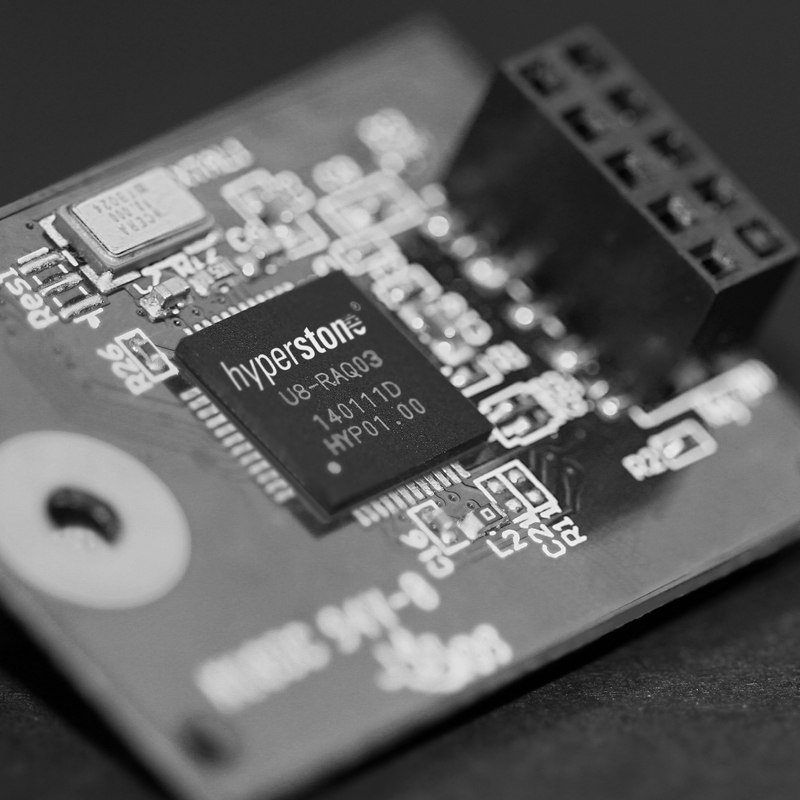 Hyperstone’s products include industrial grade microcontrollers for Serial-ATA and Parallel-ATA Solid State Disks (SSD), Disk-on-Module (DoM), Disk-on-Board (DoB), embedded Flash solutions such as eMMC, and Flash cards such as CF, SD & microSD. 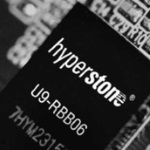 USB controllers complete the portfolio. 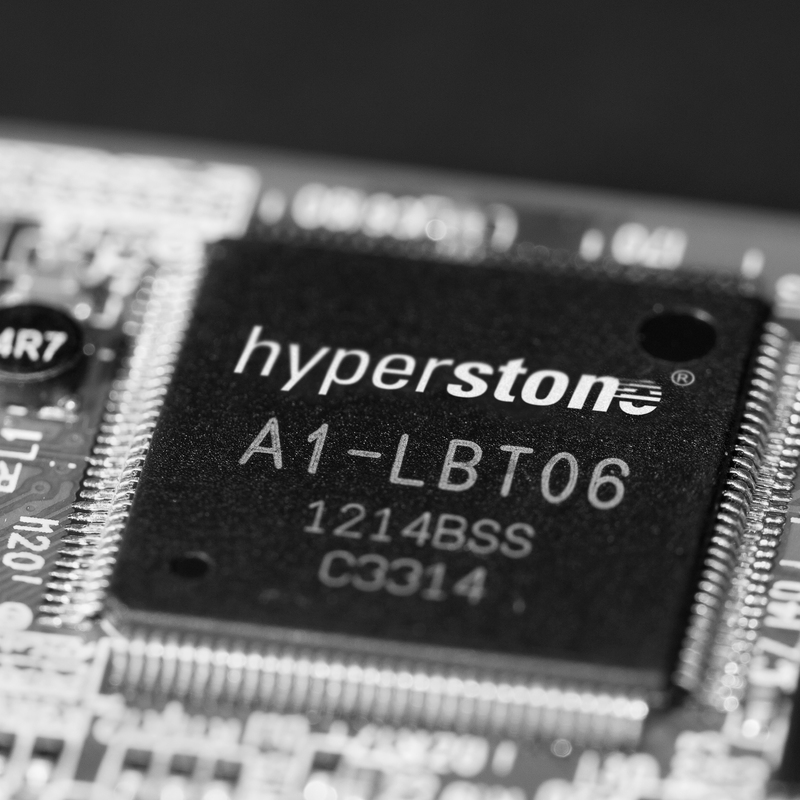 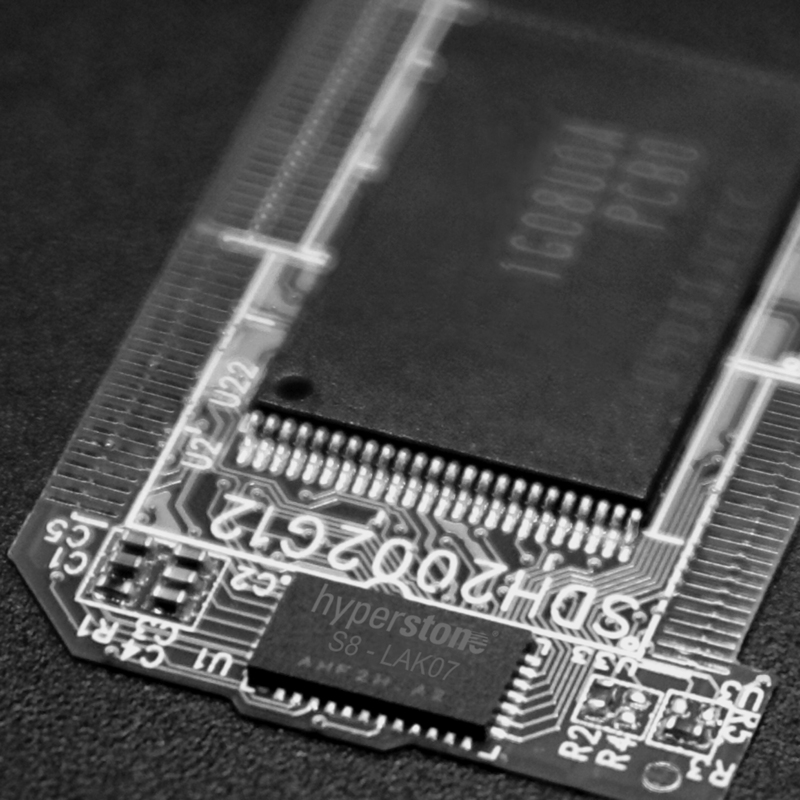 Memory Solutions based on Hyperstone's technology are used in different markets, like telecom, industrial automation, medical, automotive, security & identification, gaming machines, vending machines and smart metering.